Visual refinements to Nissan’s Pathfinder for 2017 are subtle, but other changes are not, as they include a number of safety, convenience, and infotainment additions. Nissan’s 7-passenger midsize SUV celebrates its 30th anniversary for 2017 with a “mid-cycle” update that includes a more powerful engine, higher towing capacity, a freshened appearance, and a host of newly available features. 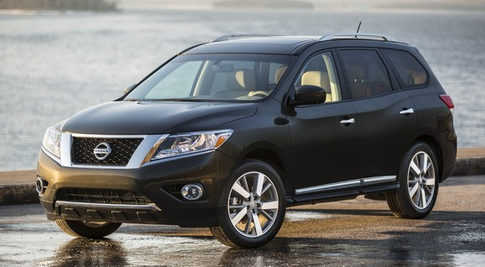 Pathfinder started this (its fourth) generation for 2013 by moving from a rear-drive/body-on-frame platform to a front-drive/unibody one (both also offered with all-wheel drive) and adapting a CVT transmission, all of which helped increase fuel economy by about 30 percent while making it more carlike to drive. This basic design continues for 2017 – in the same S, SV, SL, and Platinum trim levels – but with some significant changes. Let’s start with the engine. 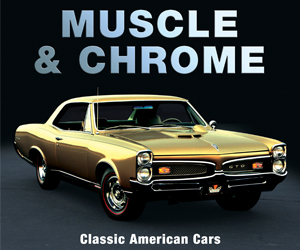 While the V6 displaces the same 3.5 liters as before, internal modifications and direct fuel injection result in about 10 percent more power, with horsepower rising from 260 to 284, and torque from 240 lb-ft to 259. That and a slightly stiffer, sportier suspension combine to increase towing capacity from 5000 pounds to 6000, a noteworthy increase. All this was gained while EPA fuel-economy figures stayed the same, coming in at 20 city/27 highway/23 combined for front-drive versions; AWD models come in one-mpg lower across the board. 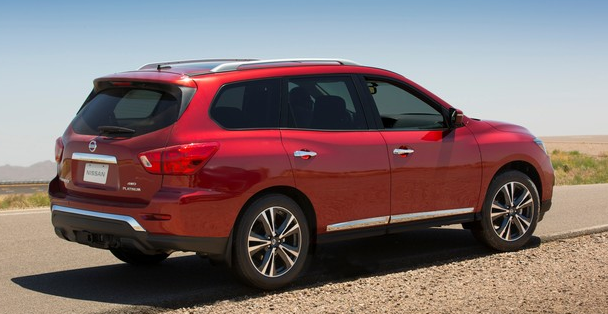 This 2016-model Pathfinder illustrates how the front-end appearance has changed slightly for 2017 (photo of red Pathfinder at top), which gains a taller hood and restyled grille and headlights. Styling has also been altered, but you almost have to see the ’16 and ’17 side-by-side to detect the difference. Nissan says customers wanted a bolder look, so stylists adapted a new nose with revised headlights, a taller hood, and a more upright, prominent version of the corporate “V-Motion” grille, along with sculptured taillight lenses. But perhaps most notable is the addition of numerous new features. On the safety front, the outside mirrors add integrated turn signals that can be seen by someone coming up alongside the vehicle. Blind-spot alert, rear cross-traffic alert, and rear-obstacle detection are available on all but the base S. Pathfinder also adds Moving Object Detection to its Around View Monitor system, which uses cameras mounted around the vehicle to show a 360-degree “bird’s-eye” view – and now warns of objects moving across the vehicle’s path; the system is offered on the SL and Platinum. The previously available forward-collision warning adds automatic emergency braking (the car will brake itself if the driver doesn’t respond to the warning of an impending collision), but it’s offered only on the top-line Platinum. Most of the new features, however, pertain to convenience, infotainment, and connectivity. 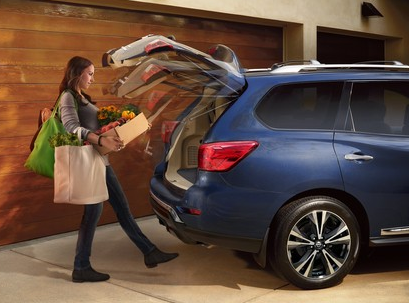 An available motion-activated tailgate is one of the many new convenience features added for 2017. While a power liftgate was offered previously, 2017 adds motion activation to the SL and Platinum, where you simply swipe your foot under the rear bumper to open or close the liftgate. Added for the Platinum is adaptive cruise control, which maintains a set following distance from the car ahead if it’s going slower than your set speed. Also available – either standard or optionally – are heated steering wheel, remote start, and auto-dimming inside mirror (all but the S); heated rear seats, driver-seat memory, dual-pane moonroof, and 120-volt power outlet (SL and Platinum); and heated and cooled front seats along with driver seat and power-adjustable steering wheel memory (Platinum). Standard is an 8.0-inch touchscreen to replace a 7-incher, and on-screen graphics more closely mimic those of a smartphone. 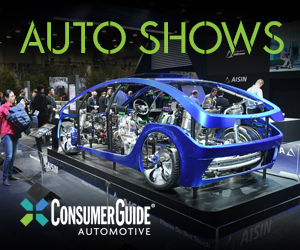 Also standard are satellite radio, Bluetooth cellphone link, Sirius XM Travel Link, and NissanConnect, which includes voice recognition and hands-free text messaging. An 8-inch dash screen replaces a 7-inch one for 2017, and Pathfinder makes available a number of new infotainment items. The reveal we attended did not include a drive opportunity, so a dynamic evaluation will have to wait until we get a chance to get behind the wheel. But the changes Pathfinder makes for the 2017 model year bring it up to date with its more recently redesigned rivals, continuing it as a strong contender in the midsize-SUV class. 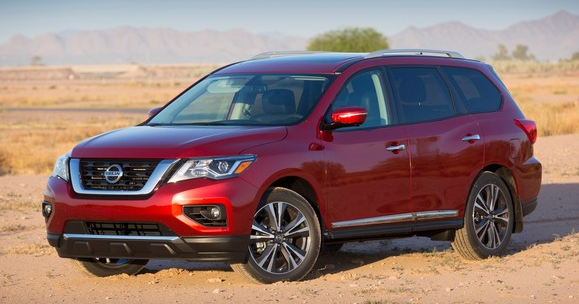 The updated 2017 Nissan Pathfinder is due to go on sale in September. Written by: Rick Cotta on July 15, 2016.on March 22, 2019.